At the time of writing this article, Apple has still not posted special pricing in the US store but they have in the UK. Here’s a few screenshots of the sales. 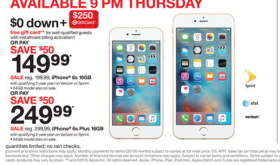 Apple may wait until the entire US is in Friday before changing their site. 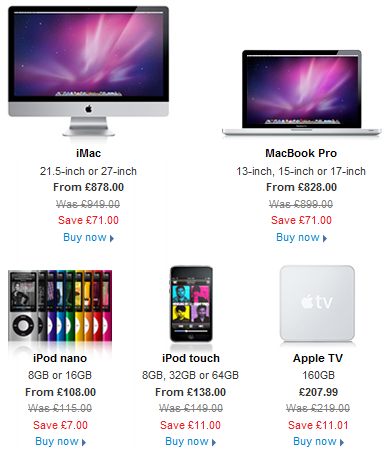 In the UK, discounts are small but include iMacs, Macbook Pros, iPod Nanos, the iPod touch, Apple TVs and a whole bunch of accessories. So are you going out in the crowd? 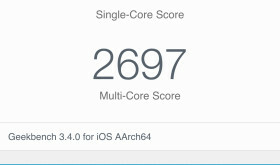 Buying any Apple stuff?